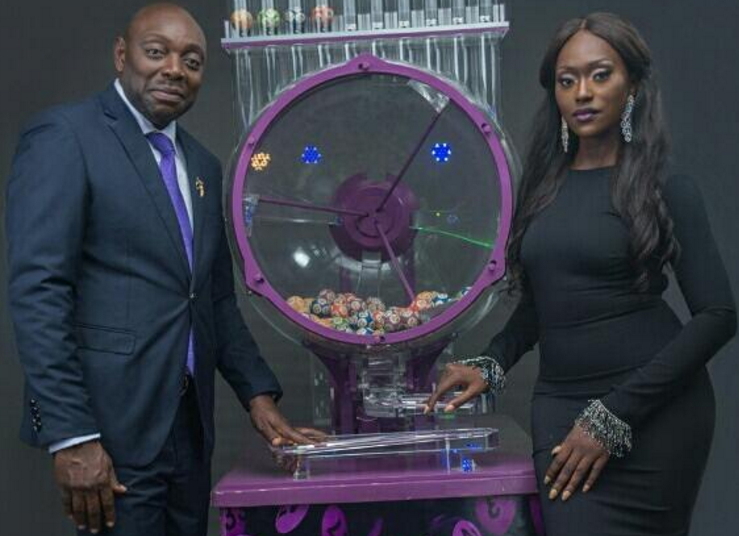 “Give and Take“ National Lottery firm yesterday unveiled Nollywood Actor, Segun Arinze as its brand ambassador. The company’s MD Mr Jolly Enabulele, made this known while briefing newsmen in Abuja. According to him, the company which is licensed by the Nigerian National Lottery Regulatory Commission, will help take those that will participate in its activities out of recession. 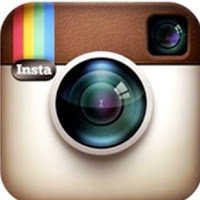 “This product will definitely improve the financial fortunes of players in the society. 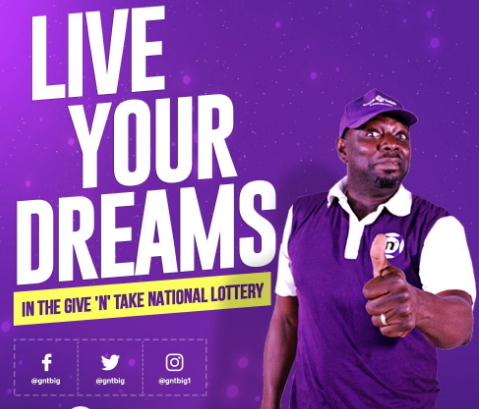 “The Give and Take Lottery, the first of its kind in Nigeria is aimed at creating millionaires. We are passionate about giving back to society and we do this by engaging in good causes as part of our corporate social responsibilities,” he said. Enabulele said the company had put a mechanism in place to ensure all winners were paid promptly or as soon as practicable. “Giving back to society through charities and good causes forms part of our cardinal principles of supporting society and this forms major pillar of our ethical business standards. “We are also committed to devoting part of our profits to providing for the less privileged in our society and supporting talents in several areas of academic disciplines,” he said. He said the media was an essential partner in the drive to re-engineer the culture of lottery in a professional, transparent, credible and robust manner. In his remark, Arinze said being an ambassador of the company was a big honour for him. Take more money from poor folks that are barely surviving on what they have on false hopes they may strike it rich one day. Nigeria does not this. At least not at this period. I love give and take lottery show, I hope very soon I will also be one of your celebrated winners Weldon Mr shegun and co organizers more grace.